Shri Maha Muniraji was put in charge of leading the Haidakhandi global family and offering structure to Babaji's ashrams throughout the world. He brought us all together at the Navaratri celebrations in Spring (Haidakhan) and Fall (Chilianaula). His wise guidance and practical approach to all aspects of ashrams, family life, and spiritual life were exemplary. I know I went to him often, with problems that appeared to be impossible to solve, and with a few simple words, he sized up the situation to make it manageable and obvious. 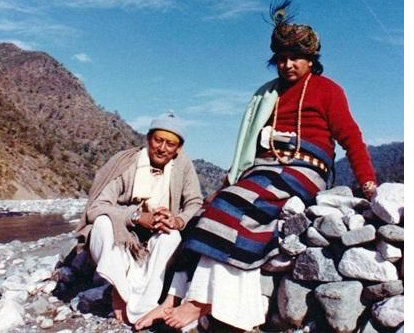 One example: Muniraji and Shastriji had both come to the United States in spring 1985 and 1986 to support the ashram Babaji requested in Nebraska and to establish the property in Colorado. 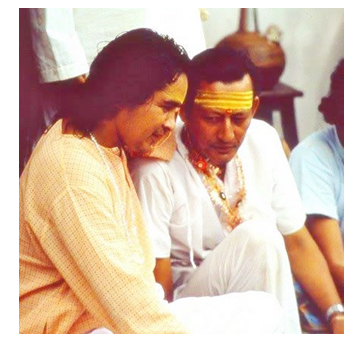 I went to him at Fall Navaratri in 1986 to ask him what to do about the Nebraska ashram since my partner, Jim, had just left the ashram after Babaji told us to do this together in 1982. His first question to me: "What is it YOU want to do?" No one had asked me for years what I wanted to do. I was kind of stunned. It took me a few minutes to look within and figure out the answer to this question. I finally said, "I want to create the ashram, just like Babaji asked me to do. I told Babaji I would do that and I would like to continue on." Muniraji said: "OK, then you do not have to worry about it. If Babaji wants it, He will send all the right people and resources to make that happen. If He does not want it, there is nothing you can do to make it happen." From there, he went on to ask what I would like to do while I was in India. I said "Go to Haidakhan." Just then Hargovind Baba came around the corner and Muniraji said, "Hargovind, When are you going to Haidakhan?" and he lined me up to travel with Hargovind. What else? Shopping - I need to get things for the Ashram Gift shop. Along came Pujari, who was going shopping in New Delhi the same time I would be there, so he assigned him to take me to all the right shops. And so it went. Within minutes, I had an itinerary, people to travel with, and felt supported and protected even though I had come to India alone. Wow, that was easy! It took all the pressure off. 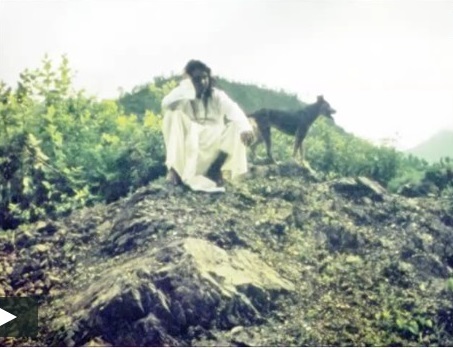 I knew I would now make all efforts toward the goal of Babaji's Ashram being created out of an old farmstead, but I was not to be attached to the outcome - karma yoga! I stayed for almost 6 months on this trip to Haidakhan. To have such an opportunity came only once, and I jumped on it! Otherwise, life was filled with responsibilities that would not allow for an immersion in Babaji's teachings and practices. I am so grateful I could internalize the spiritual practices that Babaji recommended so we could offer them in the ashram in Nebraska and then continue on a larger scale with the cyber ashram. The physical ashram continued on until summer 2004 with thousands of visitors from all over the world, before it was converted to the cyber ashram that exists today: www.babaji.net. That is one example of Shri Muniraji's guidance and wisdom. I'd be happy to hear from others who received his guidance. It was always inspiring, simple, practical, and in alignment with the Teachings. I'm sure many of you have had significant experiences with Shri Muniraji that others would enjoy hearing. Haidakhandi Bhagwana ki Jai! | Shri Shri Muniraj Maharaja ki Jai!